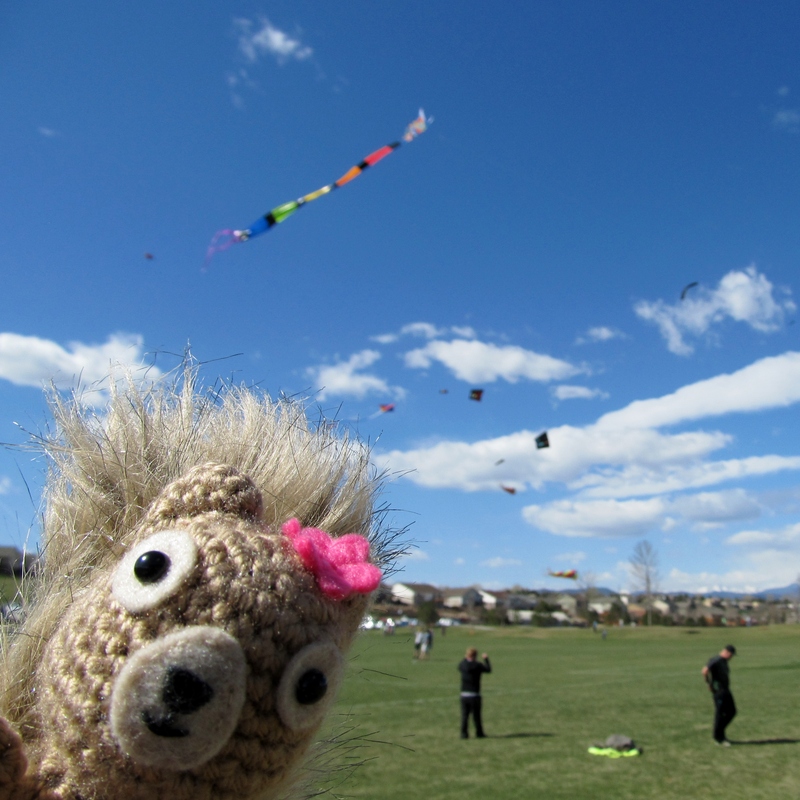 We attended the 12th Annual Arvada Kite Festival, and this shot doesn’t do it justice. At the height of the activity, there were hundreds of kites in the air. It was quite a sight to behold. 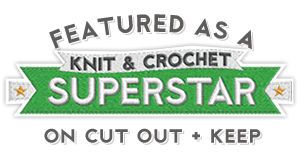 Categories: Hodge & Podge | Tags: fun, kite, outdoors, spring | Permalink. I haven’t flown a kite since i was little, got no excuse not to do it though with having a grand daughter. Believe,it is so pleasant to wear and I feel happy popping around in it!! Indeed,life is beautiful!!!! You are the best! Enjoy! This is true! Ah, to be a squirrel.